We must perform the cleaning of the oral cavity of the baby even if it has no teeth, it is best to rub gently with wet gauze after each feeding. Parents should teach children that they should have a daily hygiene routine, and they should make sure that they do it until they are 8-10 years old, and that children should have a toothbrush and toothpaste according to their needs. They should insist on flossing to get good habits. 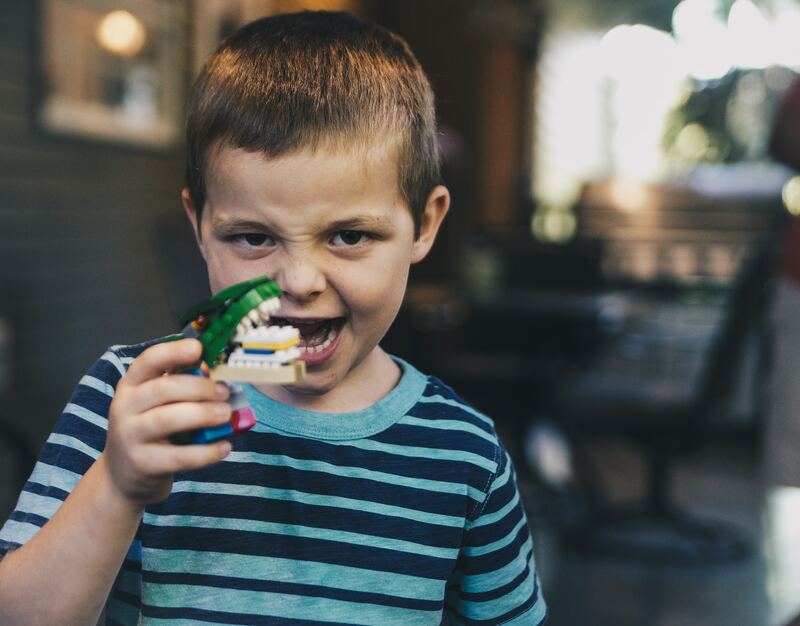 Fluoride is essential for the little ones in the house, as it will be a great protector of the enamel during the first stages of growth and reduces the likelihood of decay. Care should be taken with the intake of sugars, it should be moderate, since it is the main cause of oral diseases in children. The pacifier, it is recommended that the child use it maximum until 2 years, because it can cause malocclusions very difficult to correct with orthodontics. Baby teeth should be kept as long as possible. If they start to suffer from cavities, it is best to treat them so they do not get worse. In the event that the child is hit, you should go to the specialist to check that it has not affected the denture. At Clínica Blasi we have a pediatric dentist who will diagnose the best treatment and follow-up for the youngest children.